[Opinion] Is Xiaomi’s Marketing Strategy Actually Helping It Compete? Xiaomi entered the Malaysian market with the promise of providing consumers with a tantalising alternative when looking for a new smartphone. Like the other Chinese manufacturers – like Oppo and OnePlus – Xiaomi offers smartphones with specifications above what the price points would suggest. However, the sales methods imposed by Xiaomi have left me wondering whether it is actually good for the market. Sold online, Xiaomi devices experience a surge of sales whenever one goes up on the store. Which is to be expected as this does not happen often; not to mention very few devices appear at a time. While this method manages to create a certain exclusivity for the brand, it has unfortunately left some consumers feeling like they have participated in an elaborate marketing scam. After all, there are usually more customers than smartphones released, which generally means not everyone will be able to get what they want. The popular opinion is that Xiaomi creates an artificial shortage of the devices in order to boost demand. This particular article from Android Authority attempts to provide a defence for the shortage of Xiaomi (along with OnePlus and Motorola) products. While it manages to raise some valid arguments about the nature of smaller manufacturers with limited production capabilities and marketing reach, it fails to address the impact of consumer frustration on the long term goals of the company. 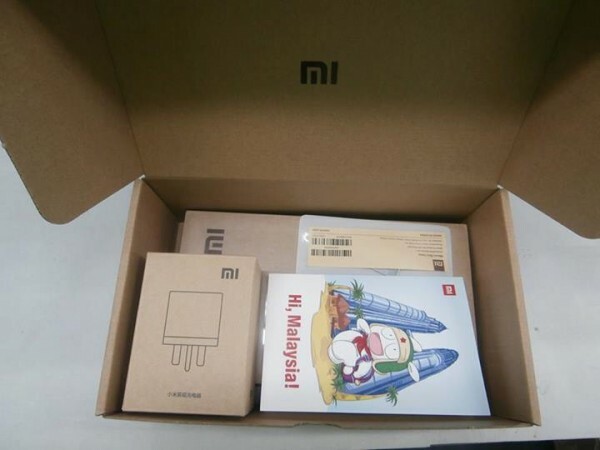 The sentiment of losing out in the mad scramble for the Mi 3 and in particular the Mi Power Bank had many taking to Xiaomi Malaysia’s Facebook page to complain. Much of it was due to the online store allowing customers to add items to their carts only to find out the smartphone and power bank were sold out as they entered their payment information. The follow-up sales relieved some of the pressure, but the limited number of devices still left many consumers upset at the difficulty in obtaining what they want. 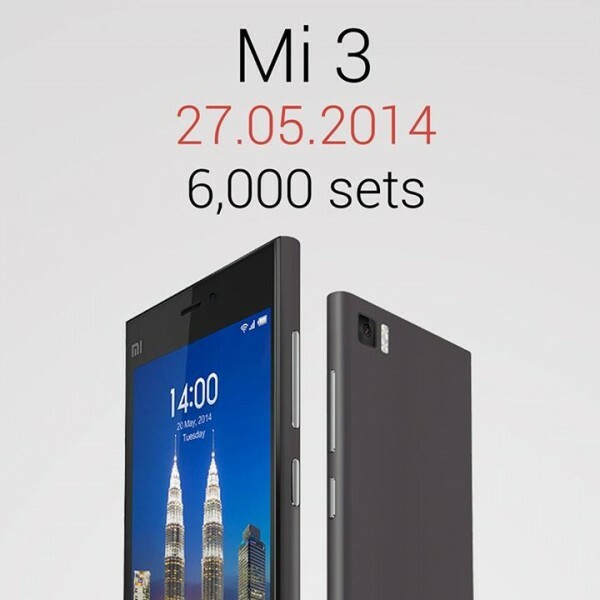 Of course, the Xiaomi Mi 3 is available under contract from major telcos; although not everyone is keen to commit to a new smartphone contract – and a two year one for both DiGi and Maxis. Which leaves these flash sales as the only option for anyone who wants an off-contract Xiaomi. Exacerbating the shortage of smartphones is the unfortunate existence of scalpers. 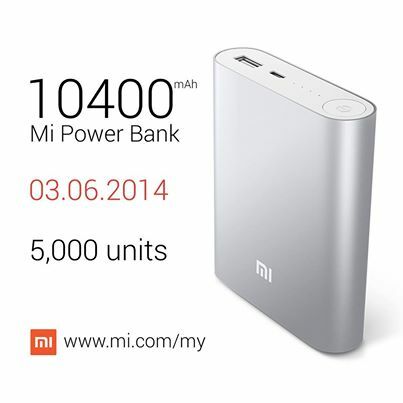 These misguided, yet enterprising, individuals have gone on to snap up the recent Xiaomi Mi 3 phones and Mi Power Banks only to later put them up for sale online at a higher price – even hitting RM1400 for the Mi 3. This behaviour has ended up denying genuine customers the opportunity to purchase what they want. 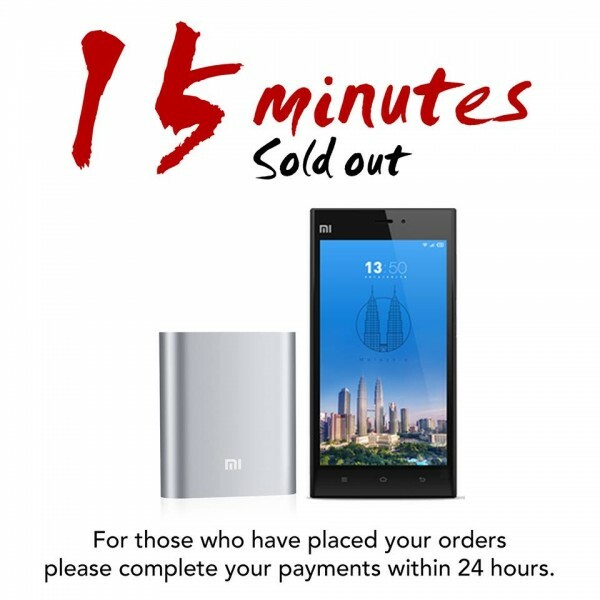 Xiaomi have attempted to control the amount of damage done by limiting each order to only one Mi 3 (and two power banks) per order. Although the real issue could be avoided if these products were available for longer than 20 minutes every few weeks. To be fair to Xiaomi, they have been trying to fulfil customer demand in Malaysia by having multiple sales in a short period of time; there has now been three sales in three weeks including the most recent one today. My main issue here is not that the Xiaomi brand sells by building up hype for a short burst of sales; but rather that it does not truly provide local consumers with an alternative to the premium-priced Samsung Galaxies and Apple iPhones. To do this, the devices would need to be available at all times; to allow people to buy a replacement phone at any given time. Instead, potential Xiaomi users are left waiting for the next wave of sales to arrive… and then hope they are fast or lucky enough to buy one. The idea was for these Chinese companies to arrive on the world stage and challenge the established brands. While Xiaomi has decided to mainly serve the Asian market (at least for now), it does not actually compete with anyone, leaving the status quo untouched and the average consumer to the choice of whether to buy a Samsung, an Apple, or, in the rare case, a Sony. Guerrilla sales done in this manner may create a buzz for the company, and as a relatively unknown manufacturer it is a solid plan for marketing. If this is part of a short term plan while the company builds a robust supply chain for its products across the region, then it may guarantee them a larger fanbase in the future. However, Xiaomi has been operating in China for the past four years on this sales model and it doesn’t look to be moving away from it any time soon. The lack of convenience in obtaining a Xiaomi device turns off the average consumer, despite the fact that its products are very much in demand. We have had less technologically-savvy relatives and friends inquiring about the Mi 3 – something that usually only happens when it’s a new iPhone or other mainstream product. If Xiaomi wants to convince us that this is a brand that will challenge on the global stage, it had better make it easier for us to buy one of those phones. Otherwise, Xiaomi and its products will simply remain as a novelty used only by technology enthusiasts and those who have mastered the art of using direct link orders and scripts.